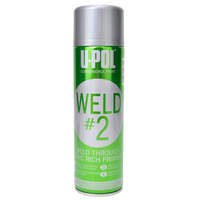 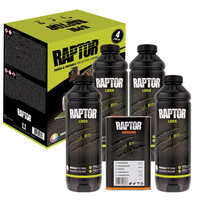 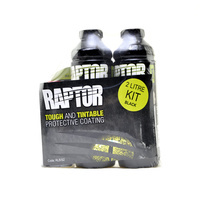 Specially formulated to offer the best in rust protection for both SPOT, MIG and TIG welding. Contains high purity Zinc giving excellent conductivity as well as high adhesion to metals. 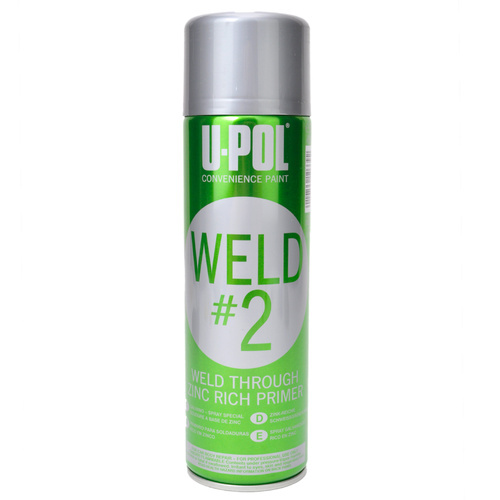 Gives a durable, semi-flexible metallic finish, which leaves a corrosion resistant surface.